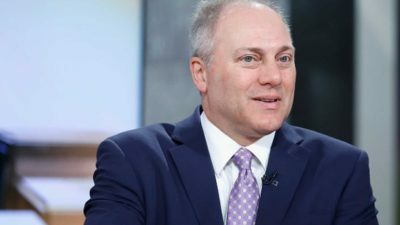 Congressman Steve Scalise (R-LA), the House Majority Whip who was nearly gunned down by a radical anti-Trump socialist in 2017, has warned that the Democratic Party is now under control of a radical base fueled and funded by the likes of George Soros. In an op-ed for Fox News, the GOP congressman highlights several “shocking reports” in recent days where Republican candidates have either been harassed or met with cruel violence. 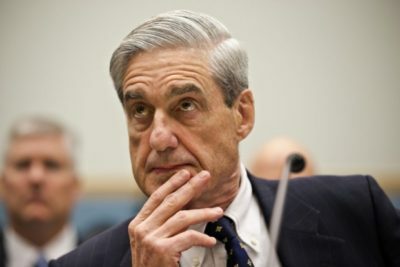 The Russian troll farm that special counsel Robert Mueller named in an indictment last February for meddling the 2016 election has continued to meddle going into the 2018 midterms, according to a new complaint unsealed Friday, including with social media posts messaged to bash Robert Mueller. The new complaint — which was brought not by Mueller, but by in-house Justice Department prosecutors based in Virginia — is against, Elena Alekseevna Khusyaynova, who allegedly serves as the chief accountant for the social media influence campaign “Project Lakhta.” The complaint goes into new details about the entire operation, including messaging materials offered as guidance to the internet trolls as they targeted audiences of particular political viewpoints. A senior Canadian government official, who was not authorized to speak publicly, said some of the refugees have resettled in Canada. 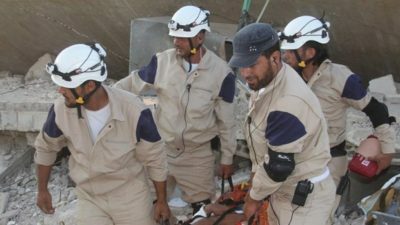 The government declined to say exactly how many White Helmets have already arrived or the total number Canada plans to welcome, citing security concerns for the Syrian refugees. The White Helmets are a group of unarmed volunteers who have been credited with saving more than 100,000 civilians during Syria’s seven-year-old civil war. The Disney classics are a hit and have brought in so many fans, however, these two actresses don’t find the Disney classics as inspiring. Their reasoning: they send the wrong message. 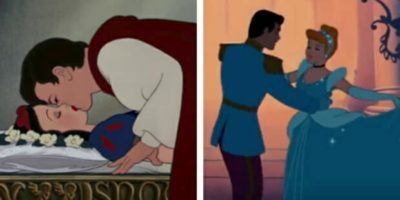 Actress Kristen Bell told Parents magazine she’s worried that the Disney princesses send the wrong messages to her two children. 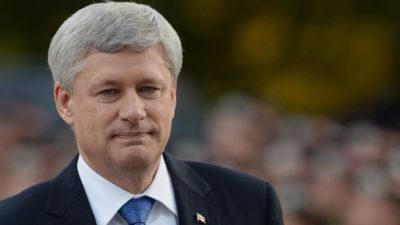 While it may not be a book for Canadians of all political stripes, Stephen Harper’s Right Here Right Now offers a well-compiled set of thoughts and insights as to what the driving forces behind the recent populist insurgencies worldwide are and how conservatives should address them. Subtitled Politics And Leadership In The Age Of Disruption, Right Here Right Now delves into the forces behind Brexit and Trump and offers a very pragmatic and Harper-like approach to addressing these issues.